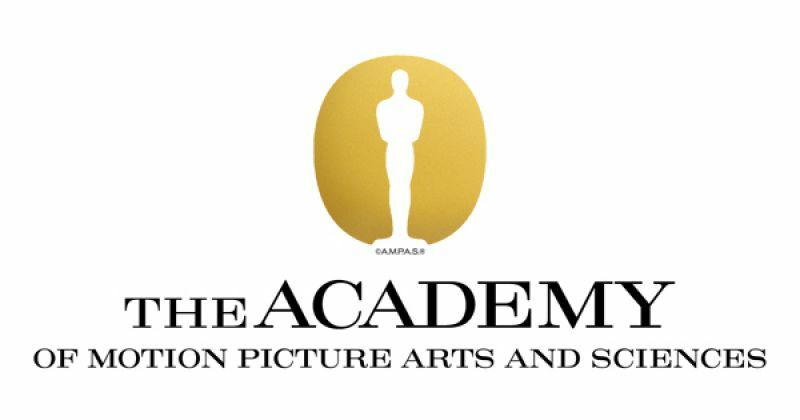 The Academy of Motion Picture Arts and Sciences has decided not to go ahead with its proposed new 'popular film' Oscar category at next year's awards ceremony. The proposal, announced just a month ago, was met with a backlash from the movie industry and film reviewers, who said it would create a two-tier system of 'popular' and 'unpopular' films. "There has been a wide range of reactions to the introduction of a new award, and we recognize the need for further discussion with our members. We have made changes to the Oscars over the years, including this year, and we will continue to evolve while also respecting the incredible legacy of the last 90 years," Academy CEO Dawn Hudson said in a statement. Changes to the 91st Oscars include restructuring and shortening the length of the telecast to three hours. To honour all 24 award categories, six to eight categories will be presented live, in the Dolby Theatre, during commercial breaks. The winning moments will then be edited and aired later in the broadcast. Selected categories will be rotated each year. The Academy will collaborate with the show producer(s) to select these categories. The 2019 Oscars ceremony will take place in Los Angeles on February 24. Also the 2020 Oscars are moving to an earlier date on the calendar. Instead of taking place toward the end of February, the 92nd Oscars will be held on February 9, 2020.